Nothing marks our teaching as international school educators more than goal-setting, which we do at every level: school-wide, departments, teams, individuals. Our daily to-do lists writ large. Goal-setting is part and parcel of our institutional settings, and certainly is the implicit message we pass down to our students. And so when we come to our spiritual lives, we do the same thing. If I read this many books, do my meditation sittings twice a day for 20 minutes, attend such and such retreats, then at some point I’ll reach the spiritual state that I’ve been striving for for so long. 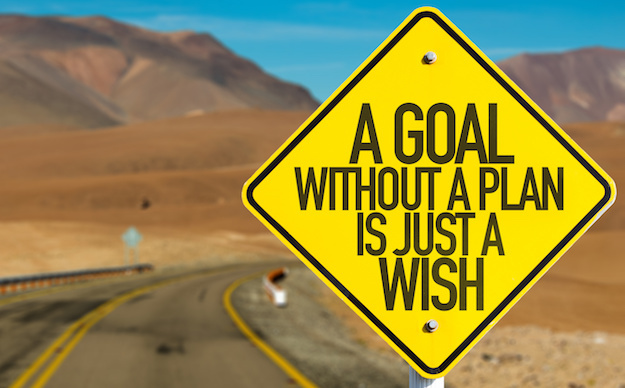 How does this goal-setting approach square with the Wisdom Tradition? 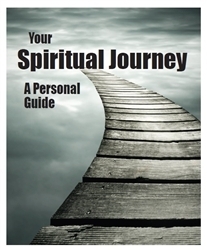 Let me invite my dear spiritual teacher Cynthia to offer her own explanation of how we should grow our spiritual life. I’ve put her teachings, which come from a retreat she gave on Mary Magdalene, into a dialogue form. Marty: Cynthia, tell me how to grow in life. How does growth happen? Cynthia: It’s not what you think! Anything real that has ever happened to you happened out of the blue when you were least expecting it and in a form that was totally different than what you expected it to be. The real big things are not in our control. Even the little things are not really much in your control. And in those moments when the big changes happened, you found reservoirs of capacity of experience that you didn’t even know that you had. All the attributes you developed for just such a moment – I’ll bet you didn’t use a single one of them. Something else kicks in. Marty: I have to say I’m a bit taken aback by this teaching…the implication seems to be that I just need to sit around and wait for things to happen. But surely it IS my responsibility to do all I can to improve myself, isn’t it? Marty: Well, this is certainly a countercultural teaching to de-emphasize planning and striving. What have we missed then? What is the flaw in our thinking? Cynthia: We only take all of these goals and practices on because we have the wrong starting point: we think we are separated from God in the first place. We experience ourselves as being on the periphery. That is just a distortion. We fail to notice – even in moments of losing control or failure – that something is calling us back, that in those moments something is working for us and through us and in us – as us. What we are doing is holy and sacred work, and we don’t even know it. All of this is beyond us, held deeply by the hand of God. Marty: I suppose that’s it in a nutshell. We only see our horizontal life in time, and can’t perceive the invisible realms that surround and interpenetrate and interact with our world, holding us as you say. So, Cynthia, what is our responsibility? Cynthia: It’s all very very simple. Our responsibility is simply in each moment is to be, as best we can, yielded, willing, curious and present. Not to squander now a moment for the future but to be here. 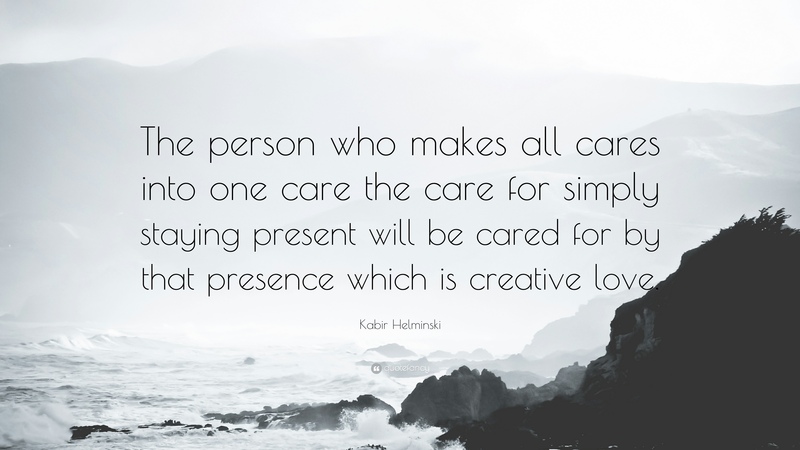 I love the quote made by [Sufi teacher] Kabir Helminski, ‘If you can make all cares into one care, the care for simply being present, you will be cared for by that Presence, which is the Creative Love.’ It allows so much to roll off our back that we think we have to do but that we really don’t. My Sufi teacher tells a dream he had with his teacher. They were visiting a cemetery and the master teacher said, ‘Read the headstones.’ ‘Fatima, 3 years. Abdul, 24 minutes. Salam, 2 years 14 days. Rabiha, 2 years. This is a child’s cemetery.’ ‘No, it measures the time that that each person was consciously present in their lives.’ That’s what you need to focus on. Marty: This is such a radical teaching – challenges me at every waking moment.Yet something in my tradition says that this is all very right, too. I’m reminded of the Psalmist words, “Be still and know that I am God.” Is it really so simple? Is this the way the universe works? Cynthia: It’s all so much more wonderful than this tedious, horrifying game of trying to improve our life sickening us to death and making failures of every one of us. We have to accept there is something in the cosmos that is for us. The reason we don’t see this is that we are looking in the wrong places because we are so fixated on our own controls and defenses and self-improvement projects. So what to do? Experience as much as possible that Presence as we live in each instance. 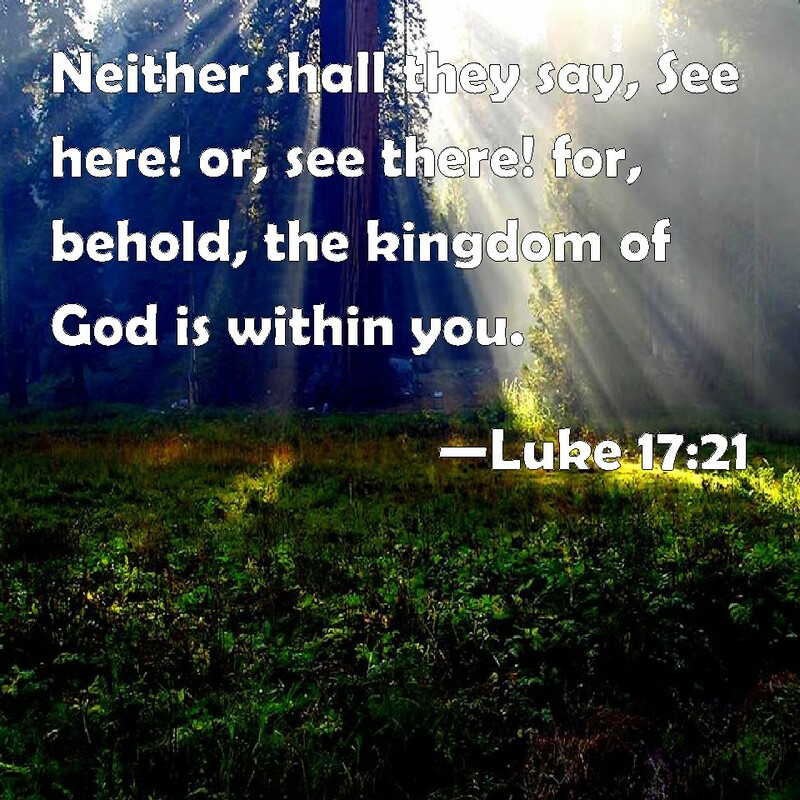 The Gospel of Thomas says, “Come to know the one in the Presence before you, and all that is hidden from you will be revealed.” So if we can do that much, the rest will be taken care of. And the world becomes an intensely better place rather than running around trying to control and improve. Marty: So put away the self-improvement projects, huh? Marty: Reminds me of one of Jesus’ famous teachings that I memorized in my youth, “Seek first the kingdom of God and his righteousness, and all these things will be added unto you” (Matthew 6:33). Marty: Seek first the kingdom by being present to Presence. This seems to be the first teaching of the Wisdom Tradition. March, 1992: I was placed on my first ever service trip – to the Pattaya Orphanage in Thailand – without my input. August, 1994: Without an interim and hoping to find something involving orphanages closer to Hong Kong, our interim coordinator asked if I was interested in visiting an orphanage in Foshan, China, which the previous year’s teachers didn’t want to continue. I’ve been taking students there now for 23 years, and this trip experience became the foundation stone for so much that follows. April, 1997: I was invited by George Coombs to visit Ateneo High School in Manilla, which was my light bulb moment for integrating service-learning and spirituality into courses at HKIS. April, 1999: Visiting Ted Engelbrecht who was serving as a missionary in Vietnam, I suddenly wondered if I could have at “job-share” position combining teaching at HKIS with service learning in Asia with the Lutheran Church, which I did from 1999-2014. October, 2004: Disappointed that I didn’t get a position at a university in Indonesia and feeling kind of lost, I talked to VJ Sathyaraj for advice in his office during a free period (when I really should have been doing class preparation). He then out of the blue remembered an email about a doctoral program with the University of Western Australia, which became a key turning point in my service work. October, 2010: Richard and Suzanne Friedericks were going to hear a talk at St. John’s Cathedral by the grandmother of HKIS students named Cynthia Bourgeault. Would I like to come? August, 2014: I received three emails from different people on the same day encouraging me to consider writing a book in the future. I wrote an outline in the following days, but didn’t act on it. June, 2016: Alumna Nikki Kwan told me I really needed to write a book, and so I spent 11 days that summer compiling blog entries. July, 2018: After a chance meeting at a concert, Hong Kong writer Shobha Nihilani read the book manuscript, a project I had semi-permanently shelved, and encouraged me to find a publisher. An HKIS parent and Chinese University professor Weili Zhao and myself corresponded on that very same night that Shobha said I should look for a publisher and connected me with a professor in the US, whose publishing house approved the project two months later. Looking back, it’s laughable or even absurd to consider how much rumination went into my life path that has unfolded in ways that I never could have planned! Service learning, Foshan, “Service, Society, and the Sacred,” the doctorate, Cynthia’s teachings, the book project all had far more to do with friends and life circumstances – what we might call “grace” – rather than my own planning. In other words, the big turning points didn’t have too much to do with me. The take home message seems to be: relax and enjoy the ride! Learn to let go of my attachment to planning, and instead “abide in me,” as the book John puts it. Or as mystical paleontologist Teilhard de Chardin advises, “Above all trust in the slow work of God.” Faith, then, can be re-interpreted as having far less to do with intellectual assent and far more to do about being present to Presence. The ocean we as international educators swim in is plan, plan, plan! Just look at the products of our system: our students with their linear, instrumentalist goal-setting aimed at creating achievement-strewn resumes, perceived as desirable by prestigious universities. By contrast, the Wisdom Tradition, cautions us, “The universe doesn’t work this way!” In fact, it’s our obsessive planning that seems to obstruct the real work. 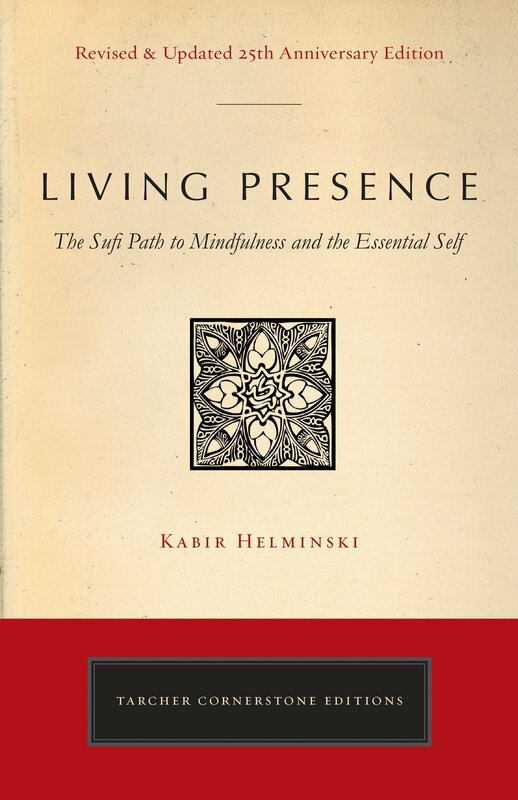 The radical message from the Tradition is that the primary task at each moment is to be present to Presence. 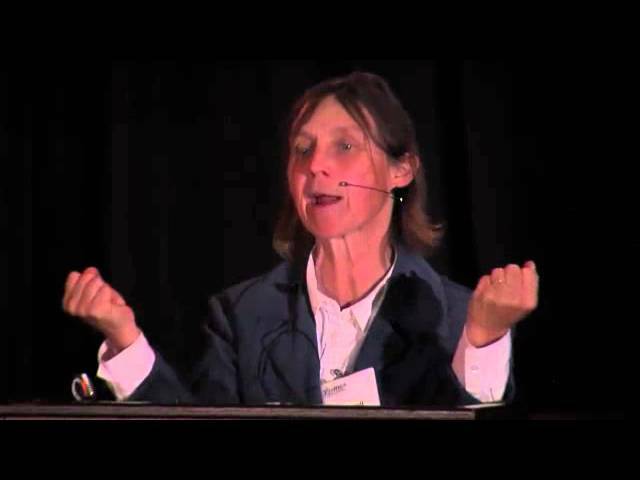 I have slightly edited the wording and structure of her oral teachings for flow and readability from this audio recording. This last statement is a distillation of her teaching on the Kingdom of God in the The Wisdom Jesus: Transforming Heart and Mind – a New Perspective on Christ and his Message, p. 29-30. From R. Jeremy Stowell of the Wisdom community: “Part of your message and of course Cynthia+, resonates beautifully with one of my Buddhist Dzogchen teachers, Longchenpa. This entry was posted in inner awakening and tagged cynthia bourgeault, inner awakening. Bookmark the permalink.